Our custom cabinets are truly that, custom. We meet with you at your space to discuss your needs and wishes. 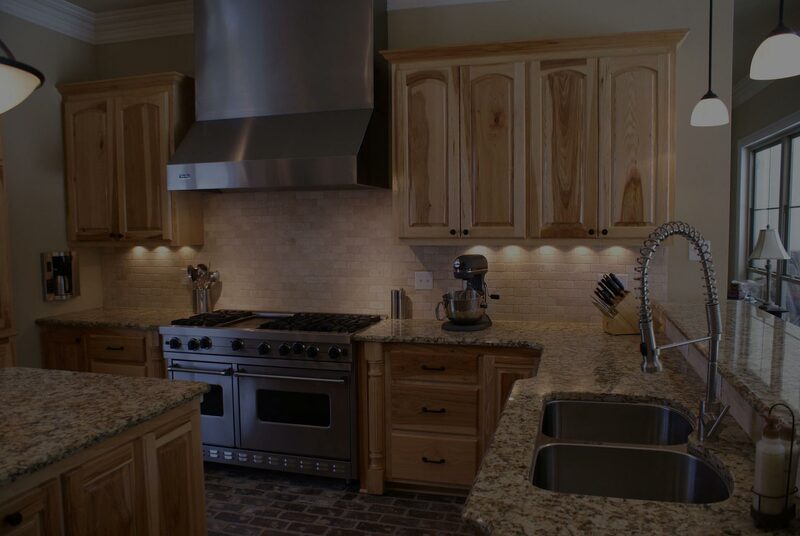 We then design, manufacture and install custom cabinets fit for your dream kitchen, bathroom or living space. Service and quality are our driving forces to your complete satisfaction. We use the highest quality of domestic plywood for a heavier duty product designed to maximize your product’s lifetime. We start out by hand selecting the woods for color and pattern match. Our boxes are constructed using only 3/4″ plywood. We build all of our drawer boxes per client for residential or commercial grade construction, whichever is appropriate for your custom design. For ease of use, as well as aesthetically, we use 35 mm European hinges on all doors, and full extension glides on all drawers, giving you maximum viewing inside the drawer. Quality – that’s what sets RS Cabinets apart from other cabinet shops. 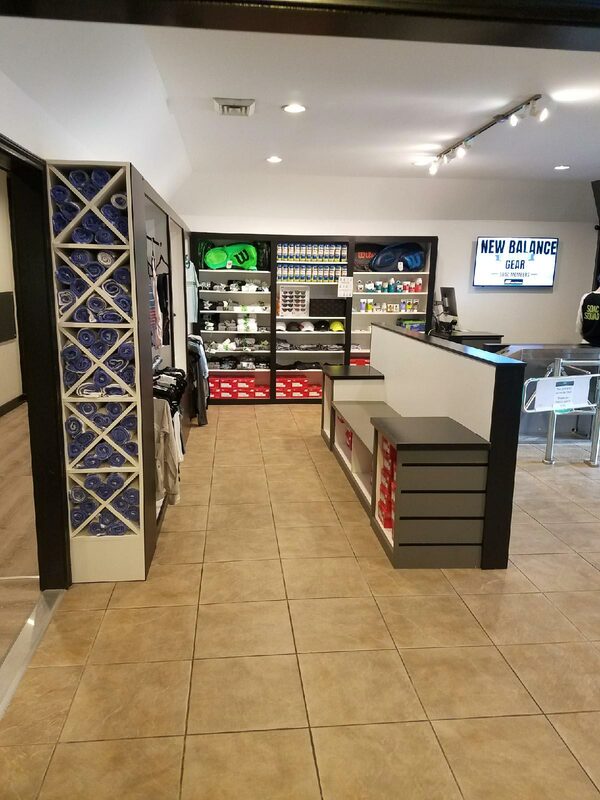 We visit your job and discuss your needs to come up with the best custom solution for your space. Your custom solutions are designed to fit your needs and drawn into our shop documents ready for manufacturing. Your custom cabinets are milled to perfection using our CNC machine. They are then assembled by hand and finished with precision. 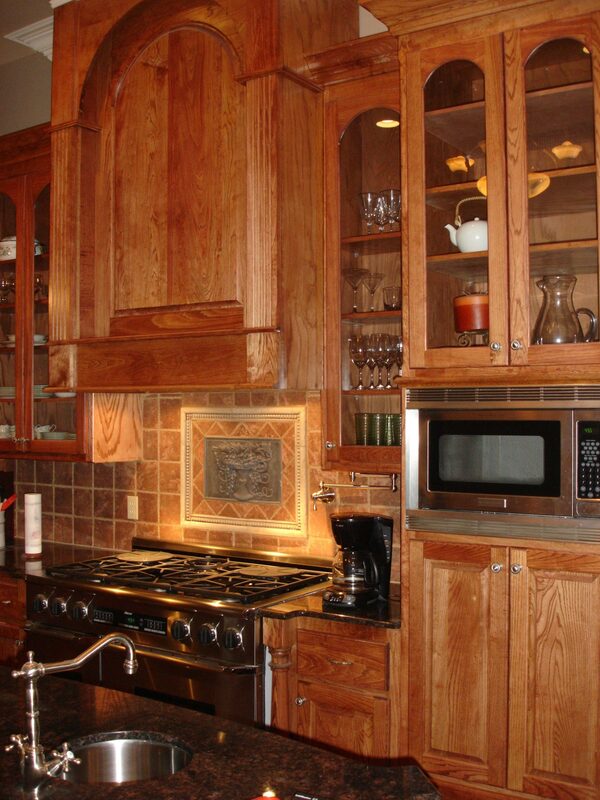 Your cabinets are installed on site and inspected for final fit and function. We will follow up as needed post installation. I really appreciate the rapid response from Robert and his team. 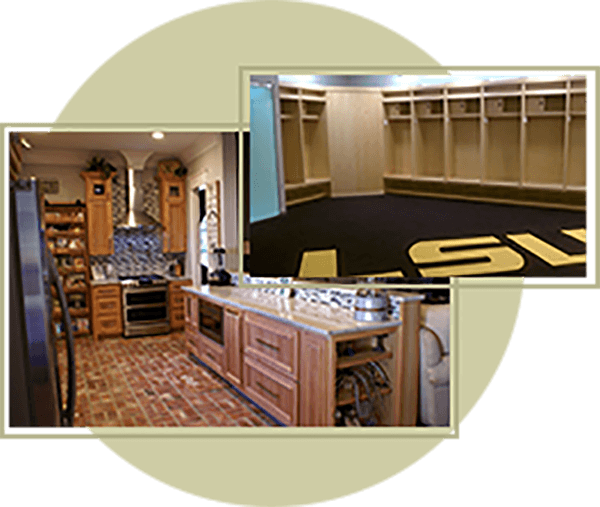 They came out quickly to provide a measurement and estimate, and were able to turn around the cabinets in a short amount of time… I knew from other recommendations that they would do a quality job. Additionally, all the contractors (electrician, painters, appliance installers) complimented on how well the new cabinets matched the existing cabinets and how nicely done they were.